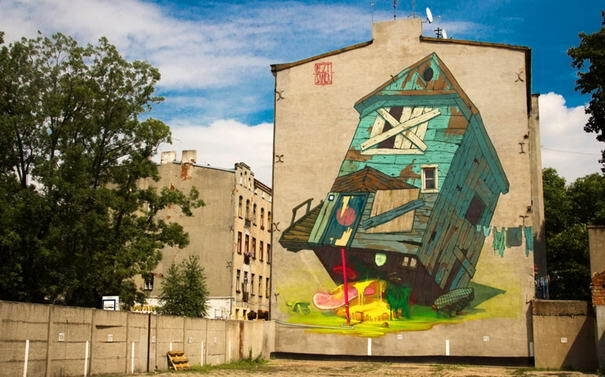 Poland based street artists Bezt and Sainer who are known as Etam Cru, unite their powers to create large scale murals on walls throughout Poland. 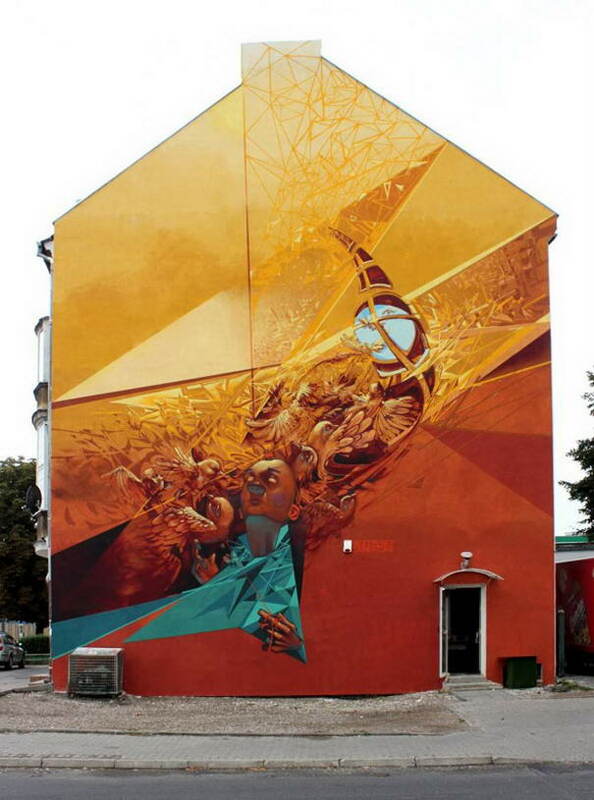 Between acrylic paintings and gigantic murals, some monumental and impressive creations, colorful and definitely full of poetry. 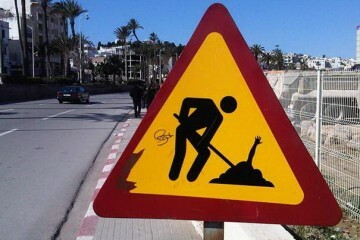 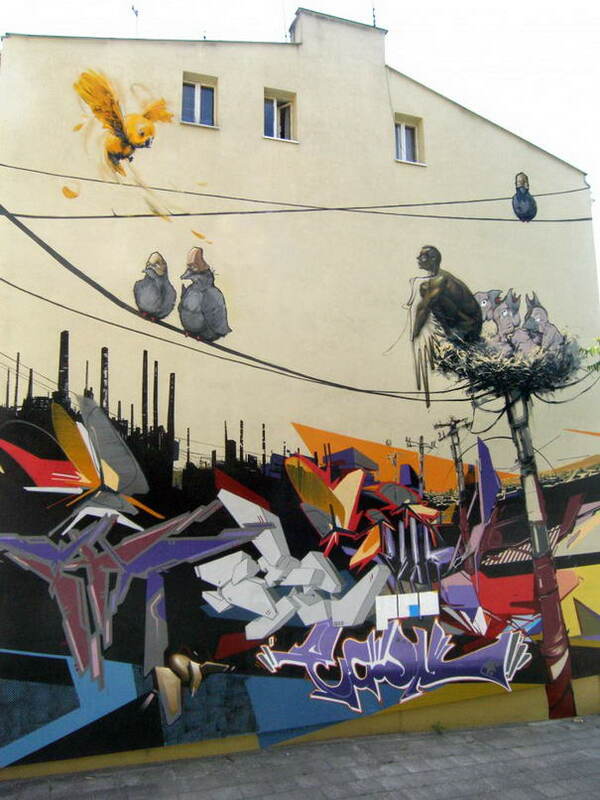 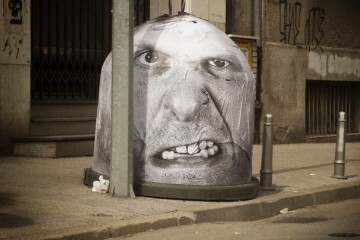 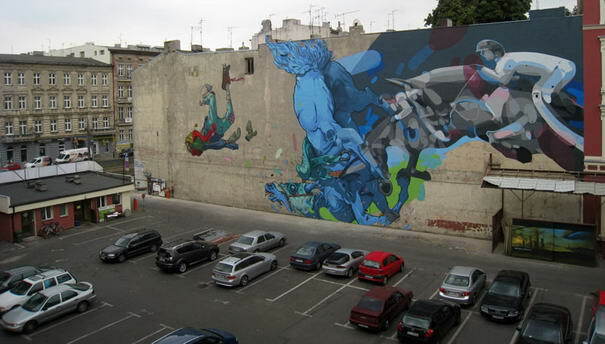 If you are a fan of street art, you would love to follow their works which you can find at Etamcru.com. 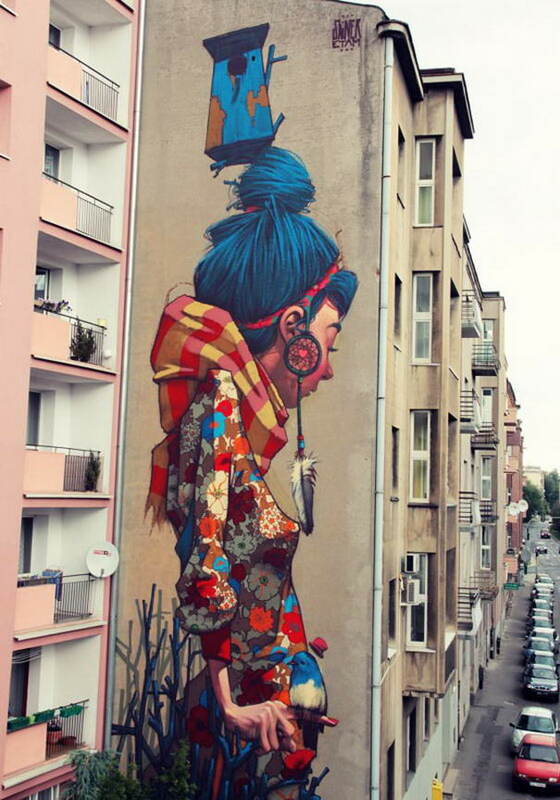 Check out 10 Most Gorgeous Huge Street Art Examples by Sainer and Bezt a.k.a. 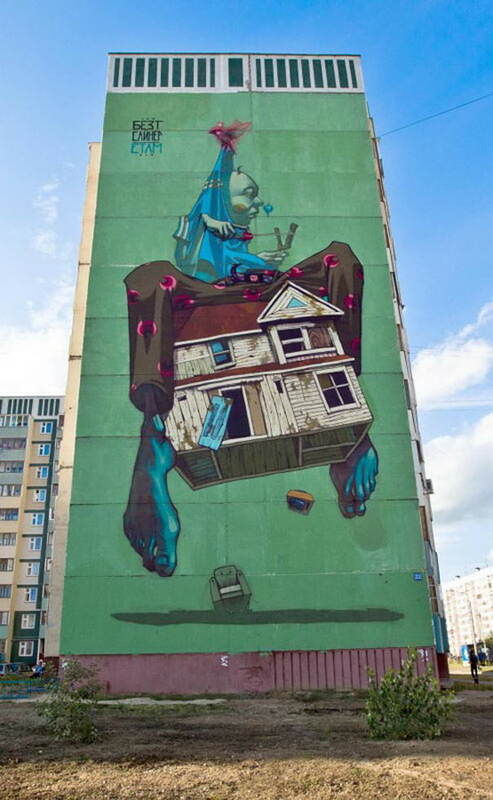 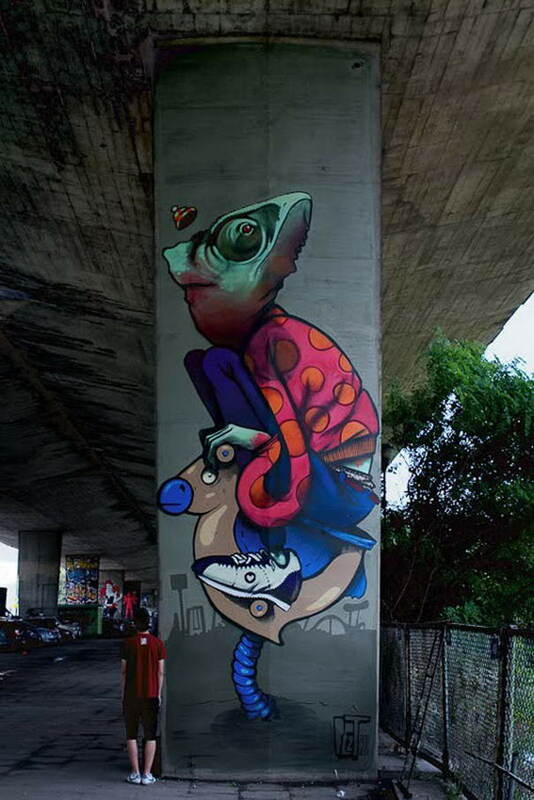 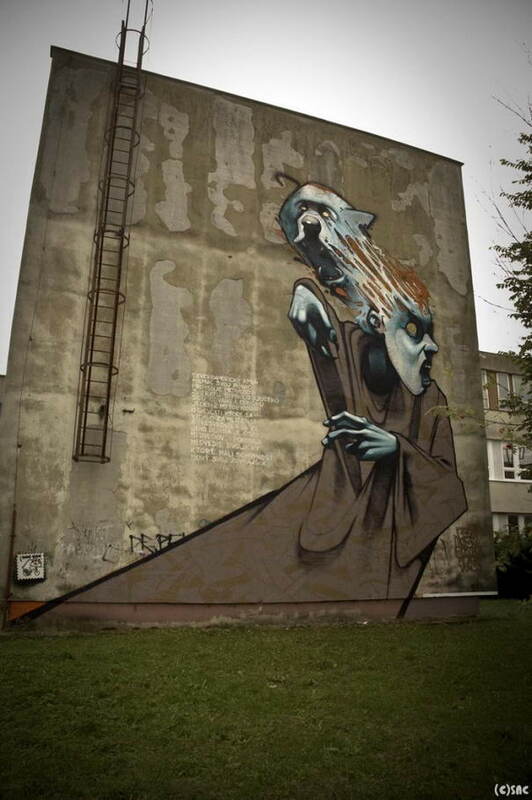 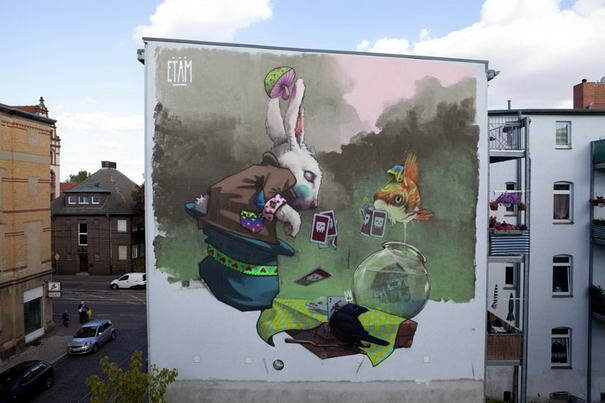 Etam Cru.